Is there a better alternative to Deluxe Blackjack? Is Deluxe Blackjack really the best app in Card and Board category? 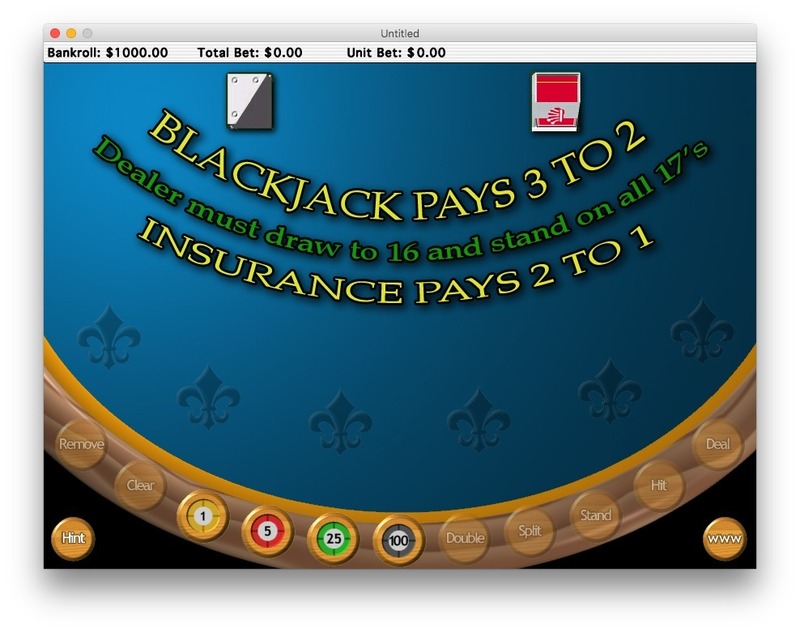 Will Deluxe Blackjack work good on macOS 10.13.4? Deluxe Blackjack is a realistic casino blackjack game. It includes the ability to simultaneously play from 1 to 6 hands of blackjack. All of the standard casino options are supported, including splitting, doubling-down, and insurance. Deluxe Blackjack needs a rating. Be the first to rate this app and get the discussion started!